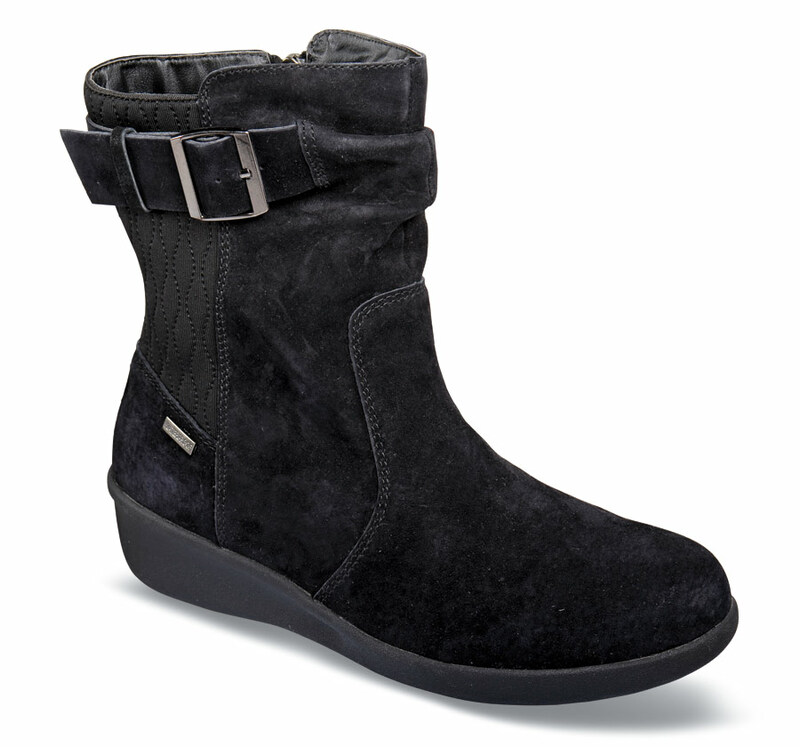 The casual good looks of suede in a waterproof boot: Aravon’s “Linda” has an 83/4-inch shaft with side zipper and adjustable buckle, faux fur linings, 200 gm Thermolite® insulation and a removable EVA-Memory Foam footbed covered with Lycra®. 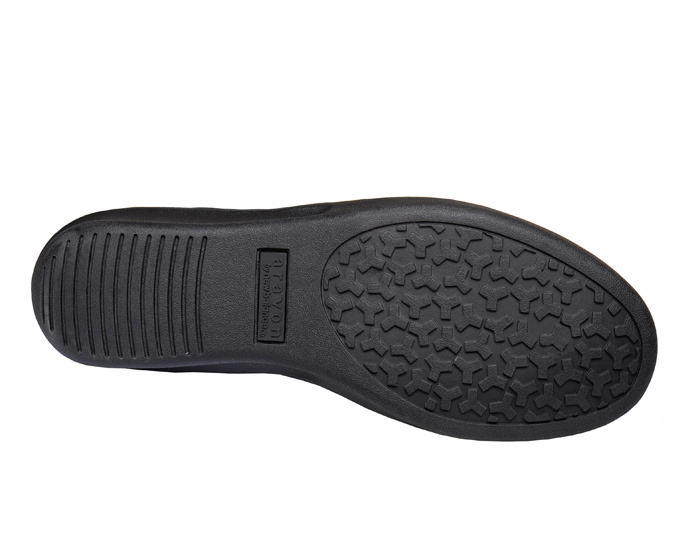 TPR rubber outsole with 13/8 inch heel height. Ordinarily $149.95. 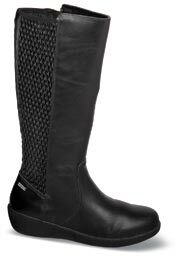 Limited stock in women's sizes 6½–10 in 2E.